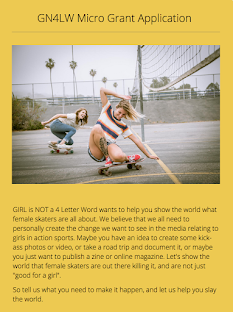 Girl is NOT a 4 Letter Word: Girl Skateboarders Takeover East & West Coasts This Saturday! 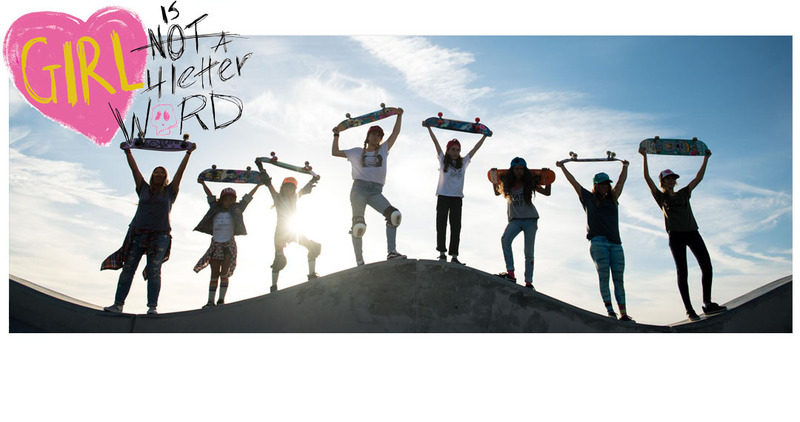 Girl Skateboarders Takeover East & West Coasts This Saturday! Mark this one on your calendars, because you don't want to miss it! 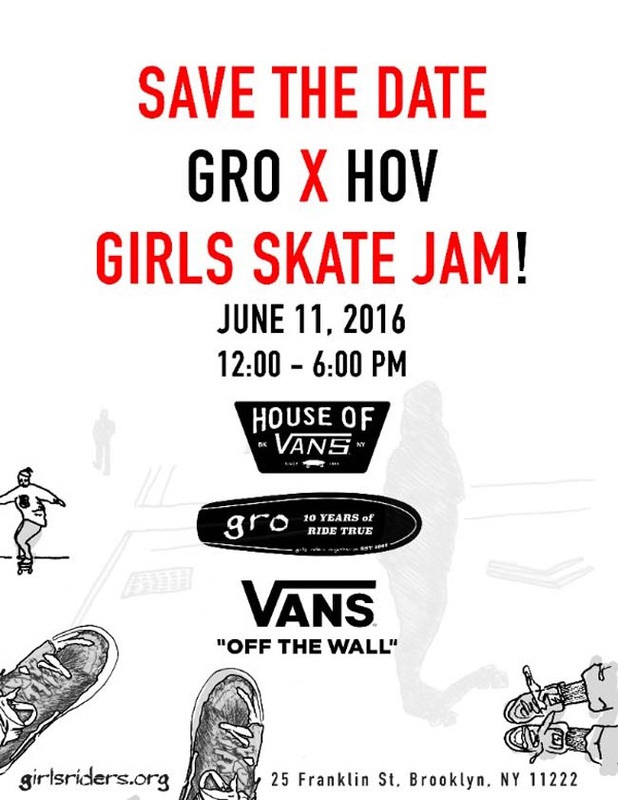 GRO has teamed up with House of Vans in New York to stage an all girl takeover. 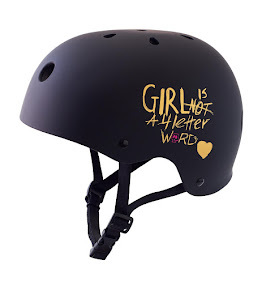 Be there June 11 between 12 Noon - 6:00 PM to skate and have a blast with other female skaters of all ages and abilities. Tag your pics and videos on Instagram during the event with the hashtag #Girlisnota4letterword, because we will be re-posting pics from this all female takeover and yours could be one of the featured shots or videos we choose to highlight! This is going to be a rad event! 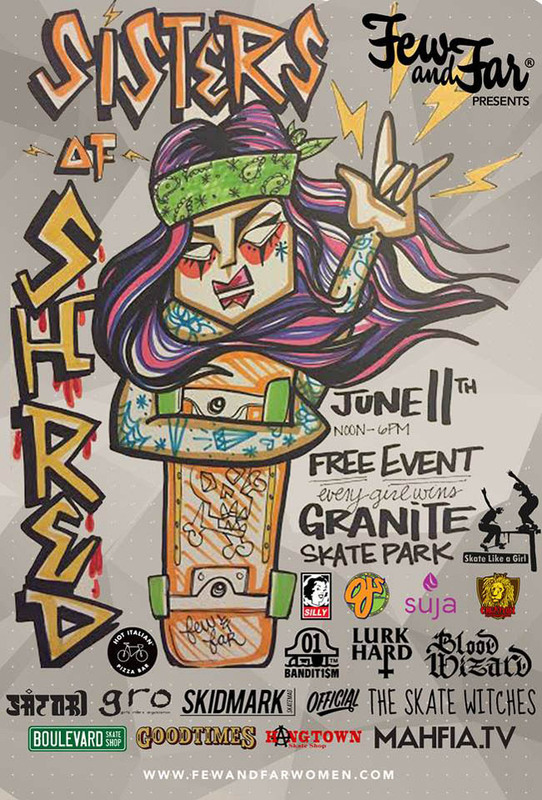 Get over to Granite Skatepark on Saturday June 11 from Noon - 6:00 PM for Few and Far's event "Sisters of Shred". 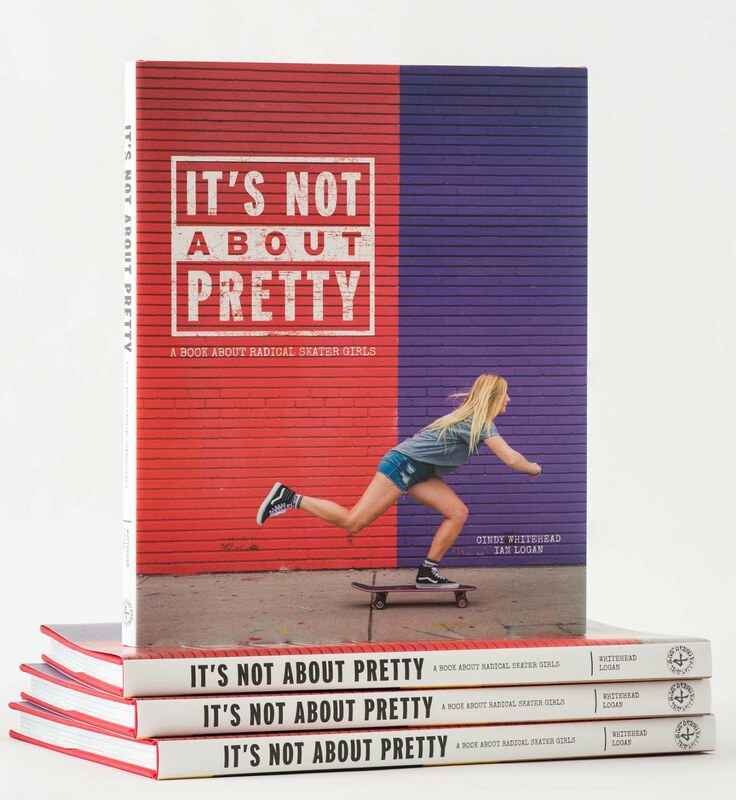 It's a FREE event open to all girls who skateboard.